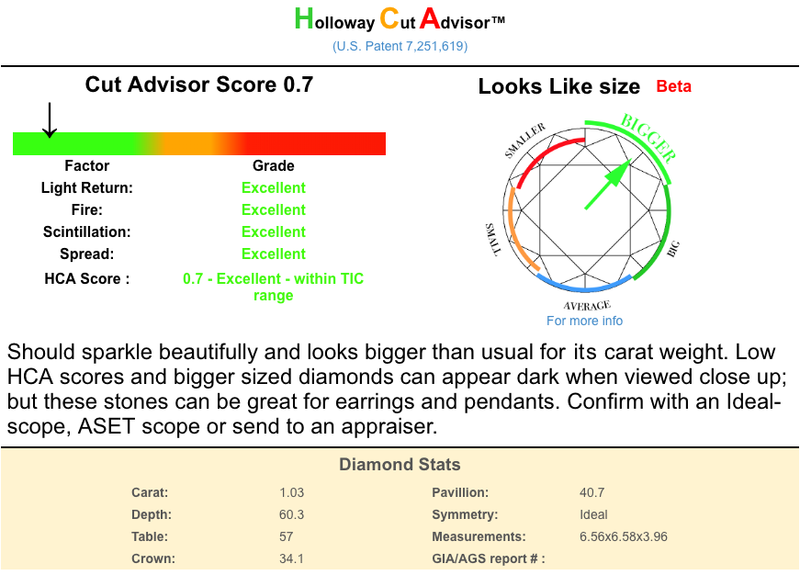 Questioneer shared with us his gorgeous engagement ring that he presented to his new fiancee on the Show Me The Bling Community at PriceScope.com. 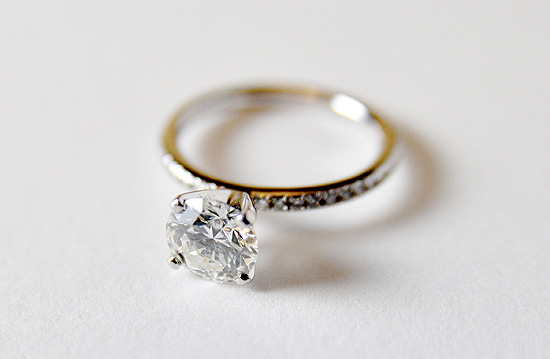 I love the delicate look of this beautiful engagement ring! I am glad that Questioneer got his yes, but I am also super glad that he chose to share this ring with us! 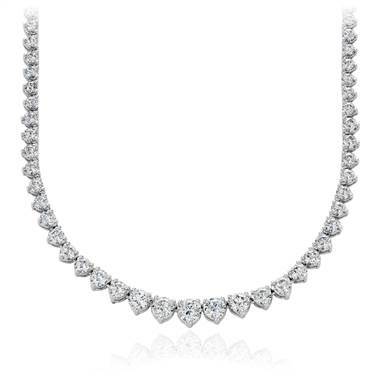 Yekutiel at ID Jewelry never fails to amaze, and this is no exception! This stone is beyond beautiful! The platinum setting is from Gabriel & Co. and is perfectly lovely! It’s such a fantastic marker of a milestone moment! I hope that it has been worn in health and happiness! Well done, Questioneer! 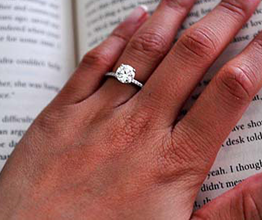 Looking for ideas for a fabulous proposal of your own? 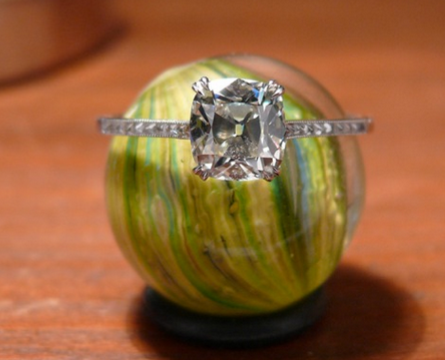 Come check out the proposal idea community on PriceScope.